Barb Colwill, Linda Adams, Caroline Holm, plus a Board member on a monthly rotation basis. 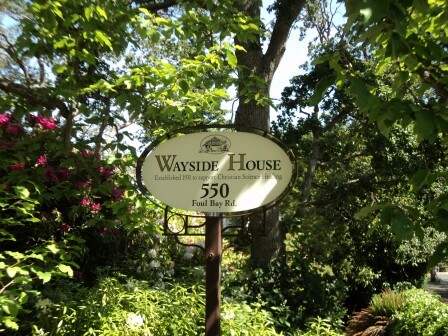 Wayside House is located on Foul Bay Road in the beautiful Fairfield district of Victoria. 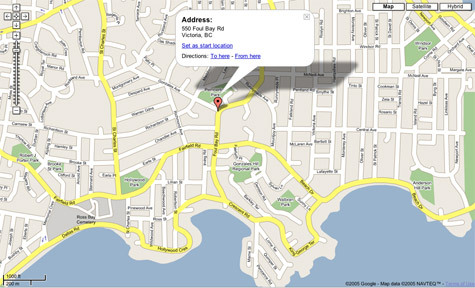 Click on the map for a larger size and the street view.